The following images are photos submitted by our customers. 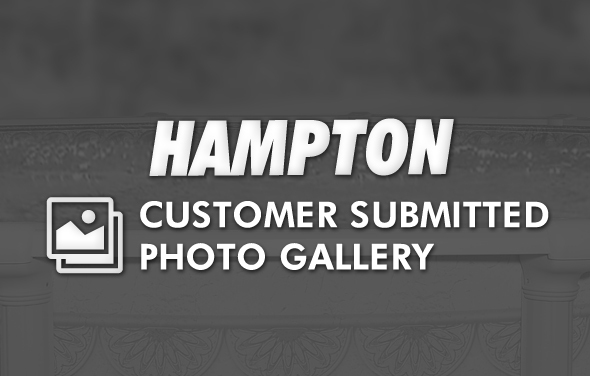 All photos shown are of the Hampton swimming pool model which can be found on our main website. The following images are photos submitted by our customers. 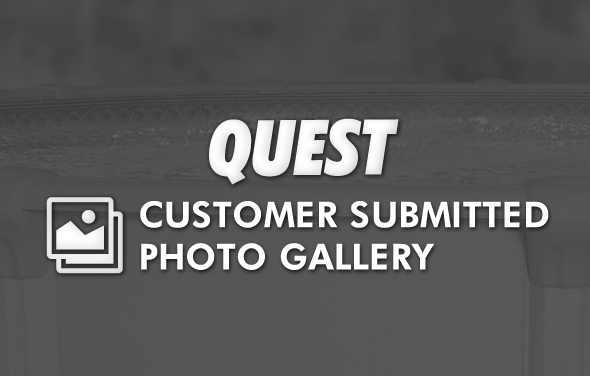 All photos shown are of the Quest swimming pool model which can be found on our main website. The following images are photos submitted by our customers. 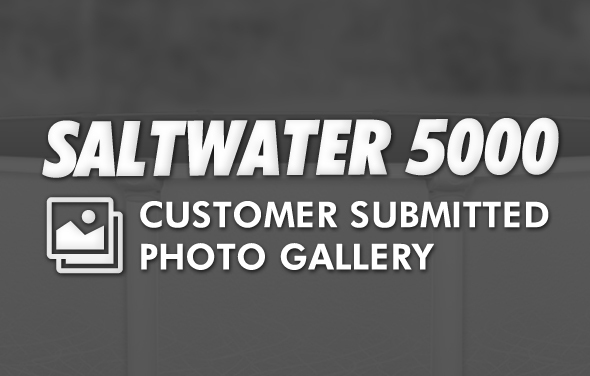 All photos shown are of the Saltwater 5000 swimming pool model which can be found on our main website. The following images are photos submitted by our customers. 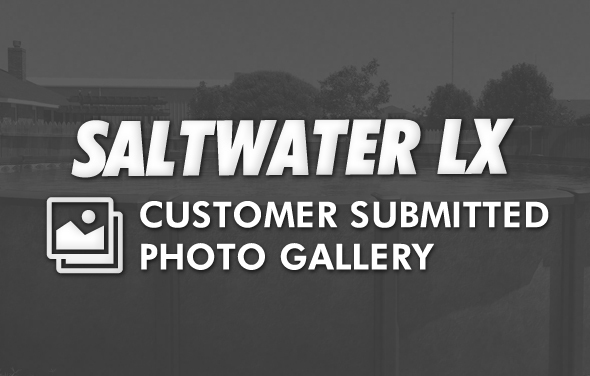 All photos shown are of the Saltwater LX swimming pool model which can be found on our main website. The following images are photos submitted by our customers. 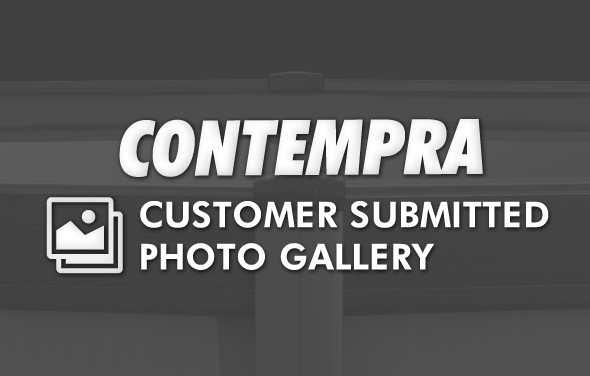 All photos shown are of the Contempra swimming pool model which can be found on our main website. The following images are photos submitted by our customers. 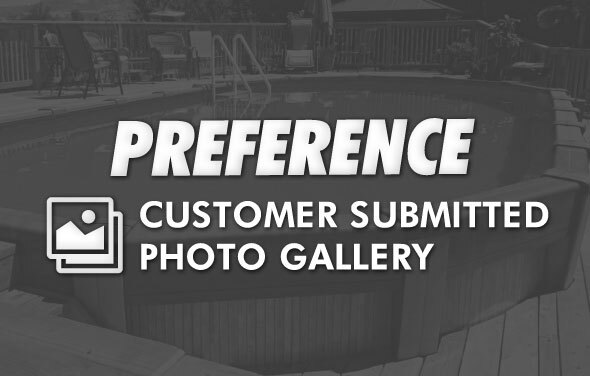 All photos shown are of the Preference swimming pool model which can be found on our main website. The following images are photos submitted by our customers. 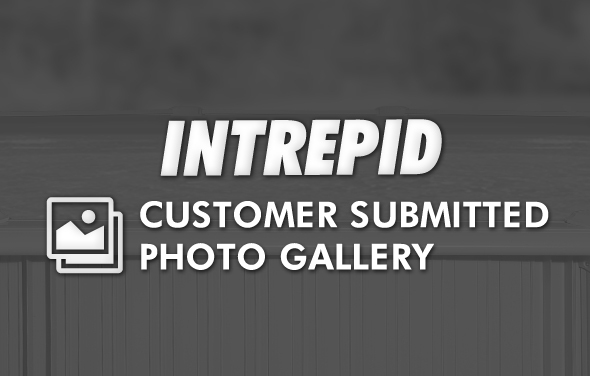 All photos shown are of the Intrepid swimming pool model which can be found on our main website. 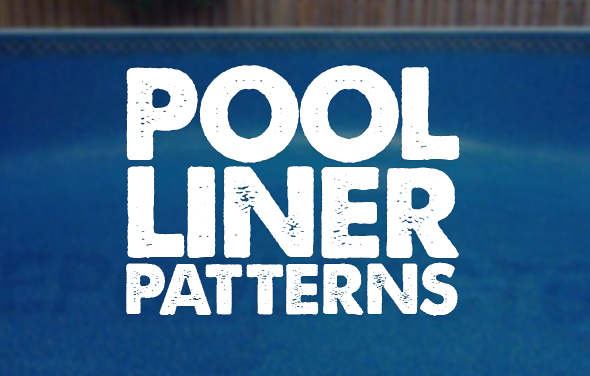 Check out some pictures of decks built by customers (full decking) around their above ground pool! Here you can get an idea of what your backyard can look like with one of our pool models. The possibilities are endless. 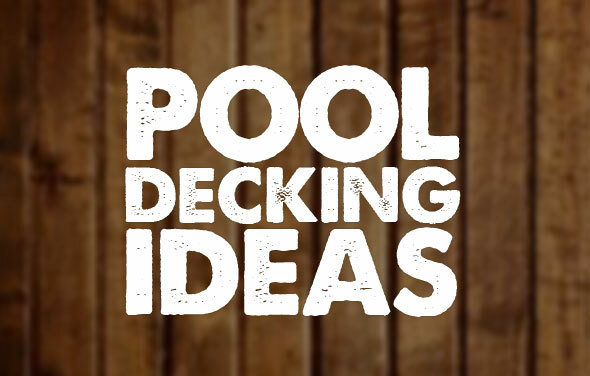 Check out some pictures of decks built by customers (partial decking) around their above ground pool! Here you can get an idea of what your backyard can look like with one of our pool models. The possibilities are endless. Check out some pictures of our customer installations. 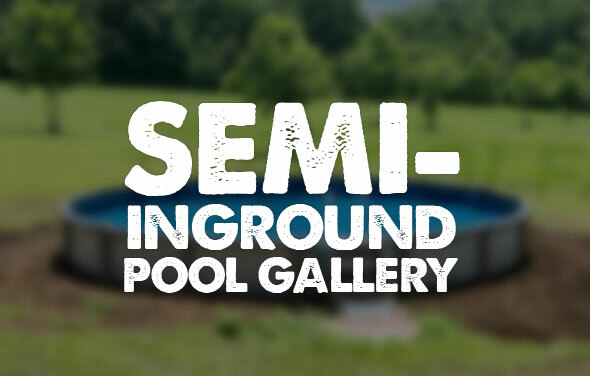 A semi inground pool purchased from The Pool Factory can be very versatile. It is important that you get something to fit your specific needs as everyone has different preferences.